Strautmann Tiping Trailer – Jerković d.o.o. Be among those who benefit from our more than 45 years of experience in tipping trailer manufacturing and become one of over 80,000 satisfied customers! We are setting standards in terms of stability, long service life and flexibility. 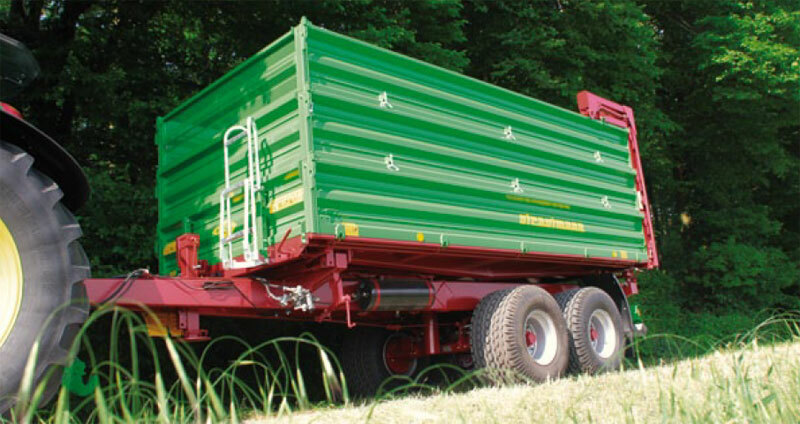 A high degree of stability under load and a long service life are the most important features that characterise a good tipping trailer. 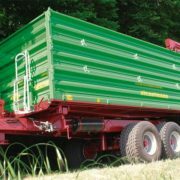 Silage attachments of 1.5 or 1.8 m in height make your Strautmann tipping trailer the ideal vehicle for transporting silage.